The invoices include about $71,000 for a separate law firm representing Ohio State in three related lawsuits , and nearly $46,000 for a third firm representing the university in the investigation. Strauss killed himself in 2005. His relatives initially said they were shocked by the allegations and haven’t publicly commented since then. The case has drawn comparisons to the sexual abuse scandal that sent former gymnastics doctor Larry Nassar to prison and led Michigan State University to agree to a $500 million settlement. Ohio State has reiterated that it’s committed to learning the truth and grateful for those who have come forward with information about Strauss. At least 145 former students have given investigators firsthand accounts of alleged sexual misconduct by Strauss between 1979 and 1997, spanning nearly his entire tenure. Some of those former students have publicly shared recollections of being unnecessarily groped by Strauss during exams or ogled in locker rooms. The allegations involve male athletes from 16 sports, plus his work at the student health center and his off-campus medical office . Investigators also are reviewing whether he examined high school students and whether university officials properly responded to any concerns raised about Strauss during his tenure. The U.S. Department of Education Office for Civil Rights is now examining whether Ohio State has responded “promptly and equitably” to students’ complaints, including claims that school officials knew about misconduct but didn’t stop Strauss. Some alumni say they raised concerns about Strauss to university employees as far back as the late 1970s. His employment records released by the university include no such references, but Ohio State has a record of at least one documented complaint in 1995, when a student health center director indicated it was the first such complaint he’d received. 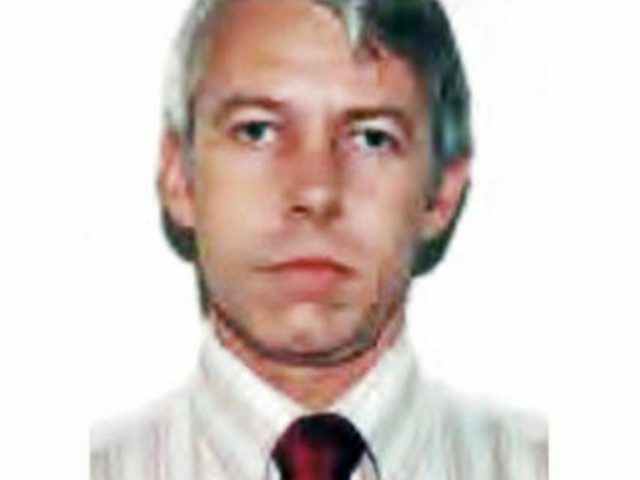 Strauss’ file indicates he previously did research, taught or practiced medicine at Harvard University, Rutgers University, the University of Pennsylvania, the University of Washington and the University of Hawaii. Most of those have said they have little record of Strauss, and none has said any concerns were raised about him. Ohio State has encouraged anyone with relevant information to contact Perkins Coie, which isn’t proactively contacting possible victims because of concern for potentially re-traumatizing them.